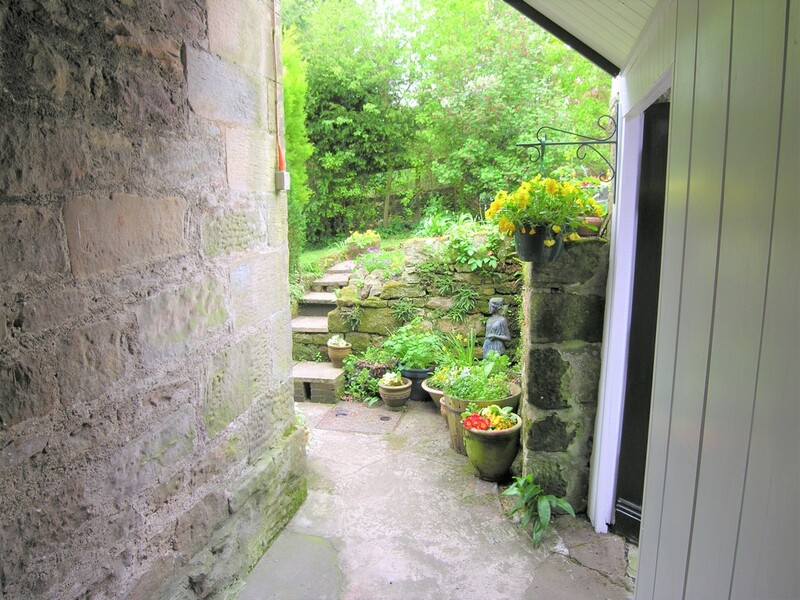 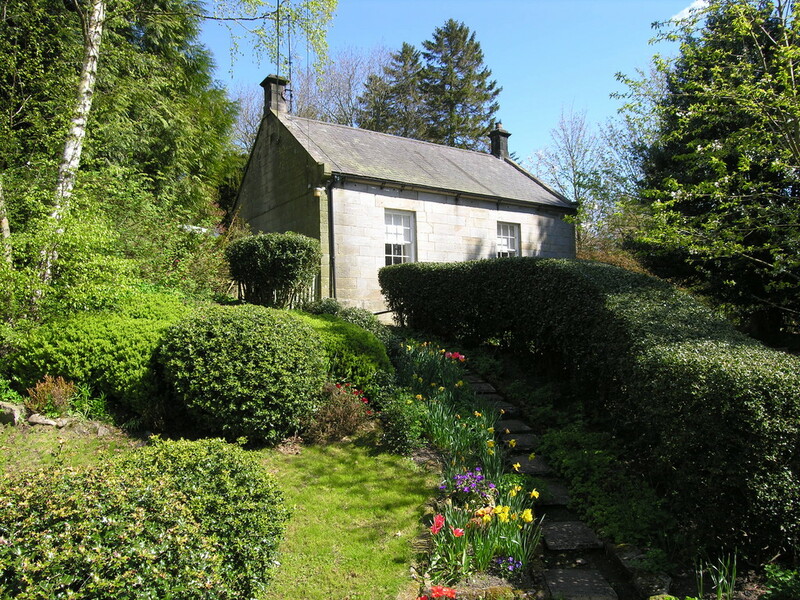 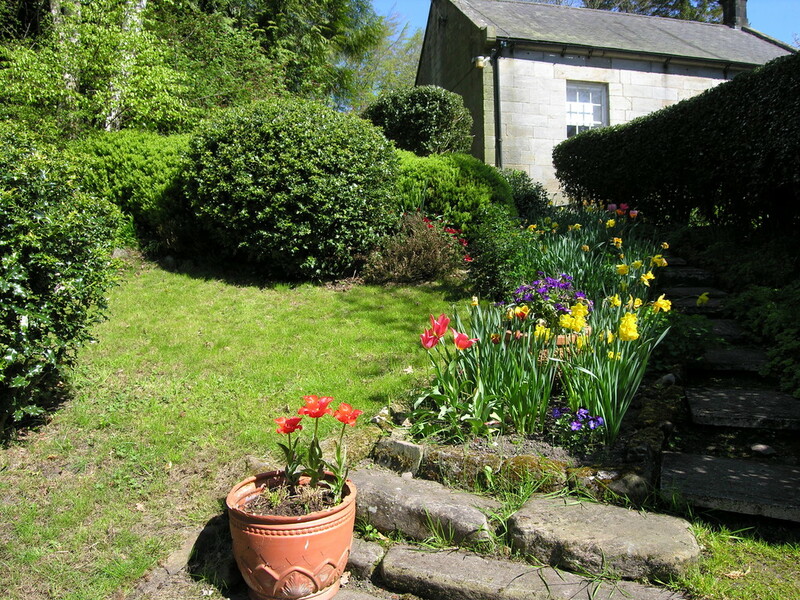 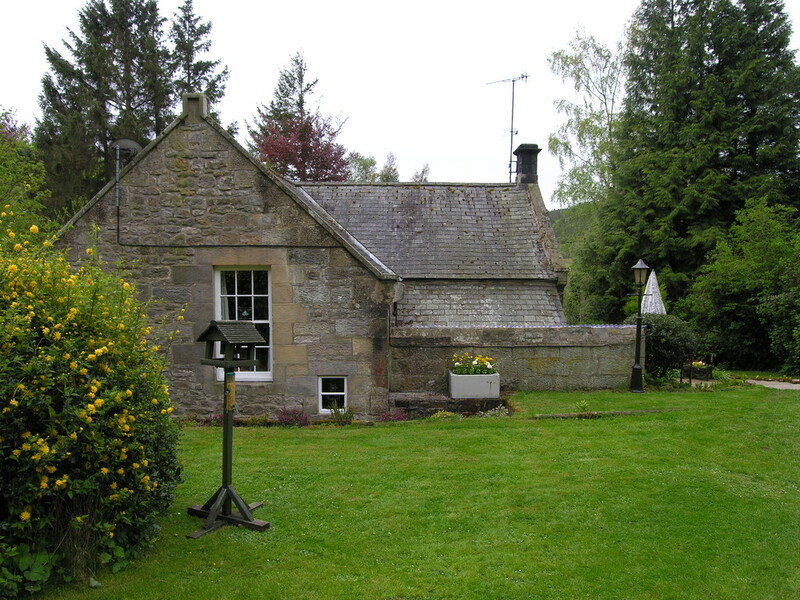 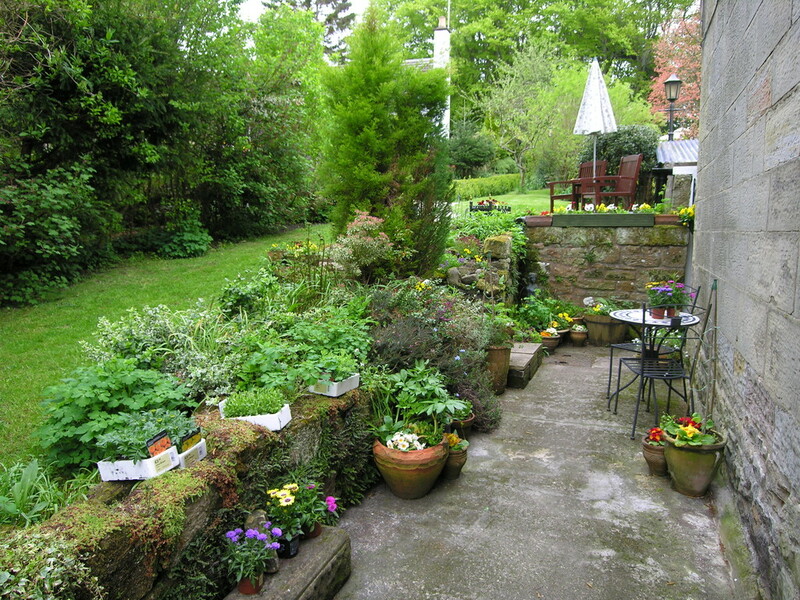 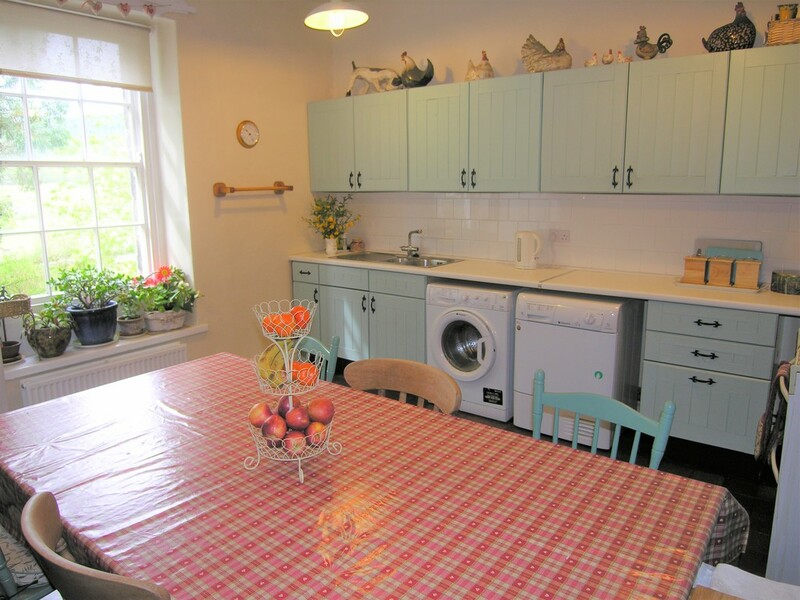 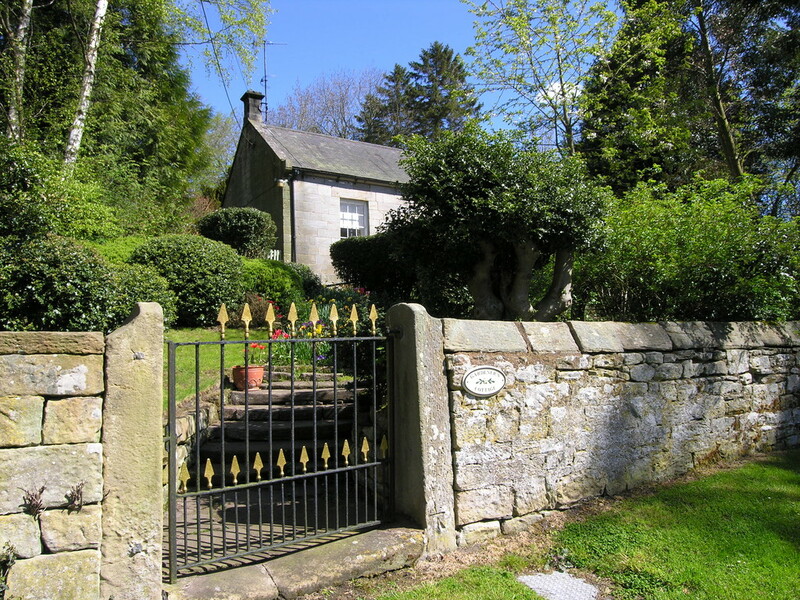 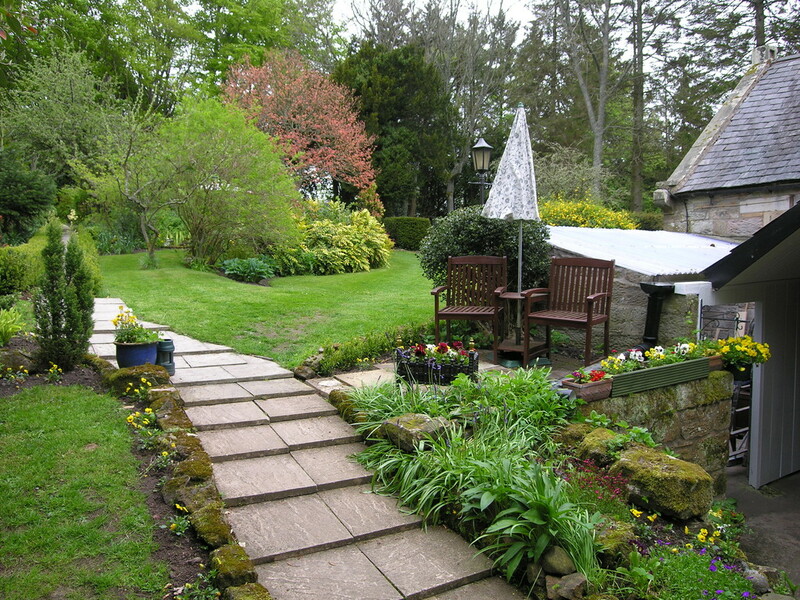 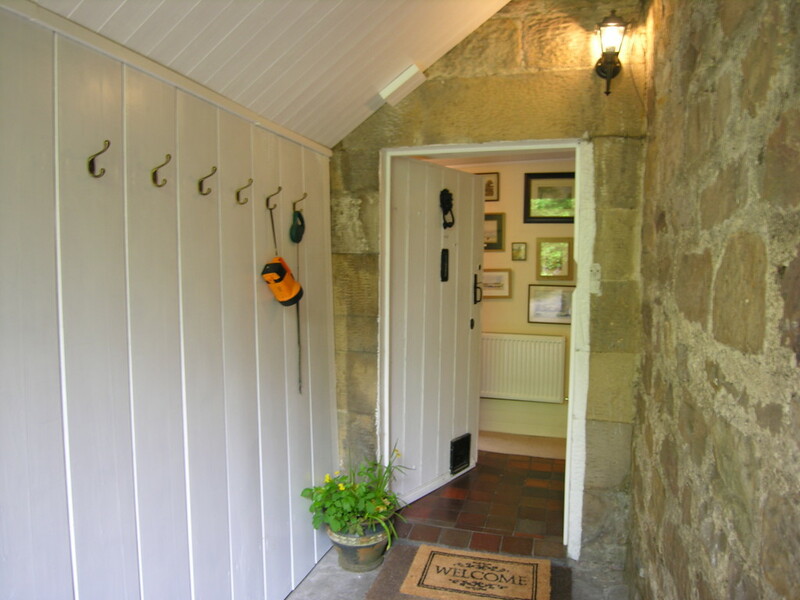 A charming 19th Century stone-built cottage with highly attractive gardens and woodland running down to the river Coquet. 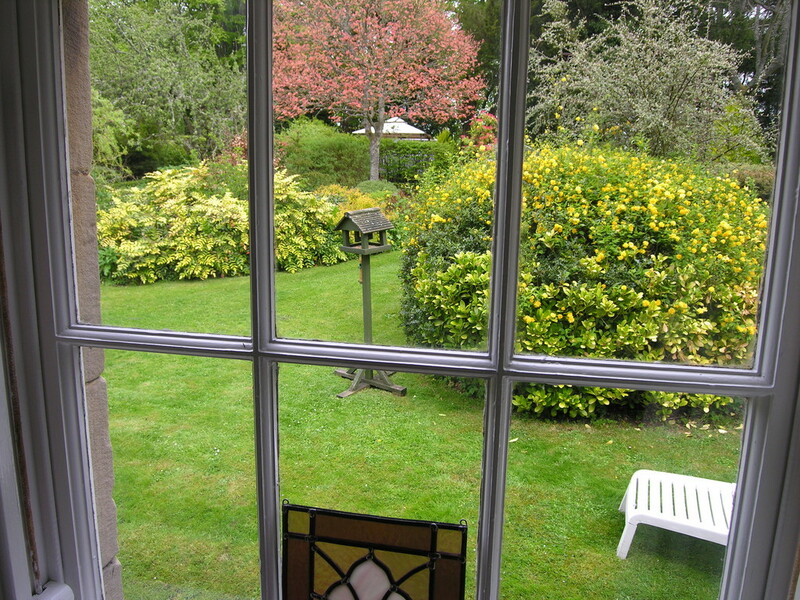 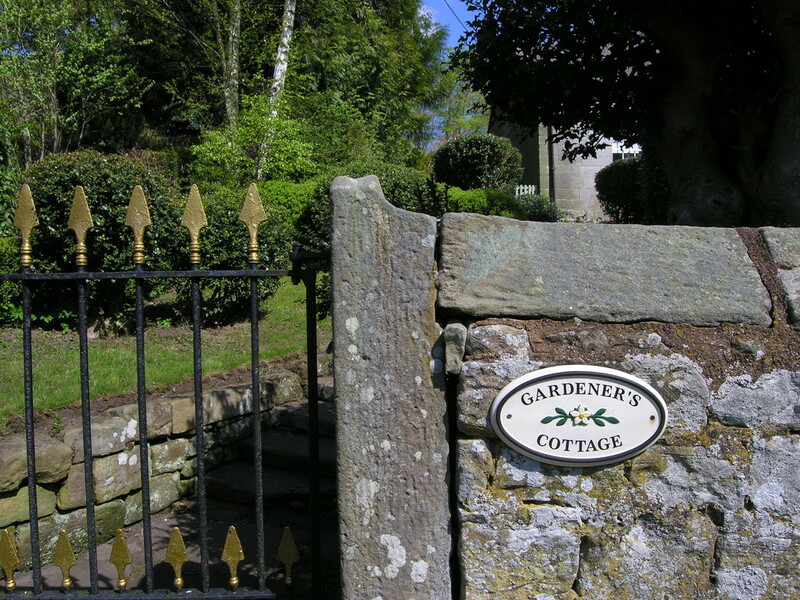 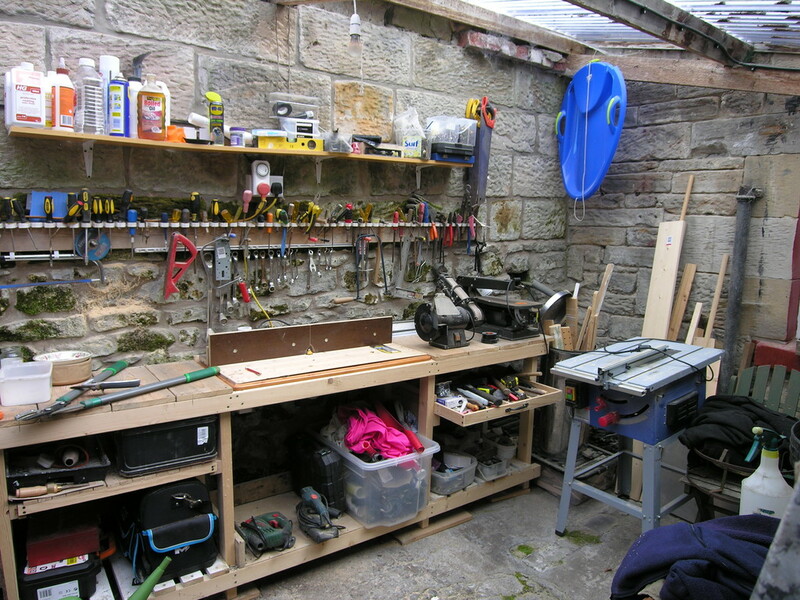 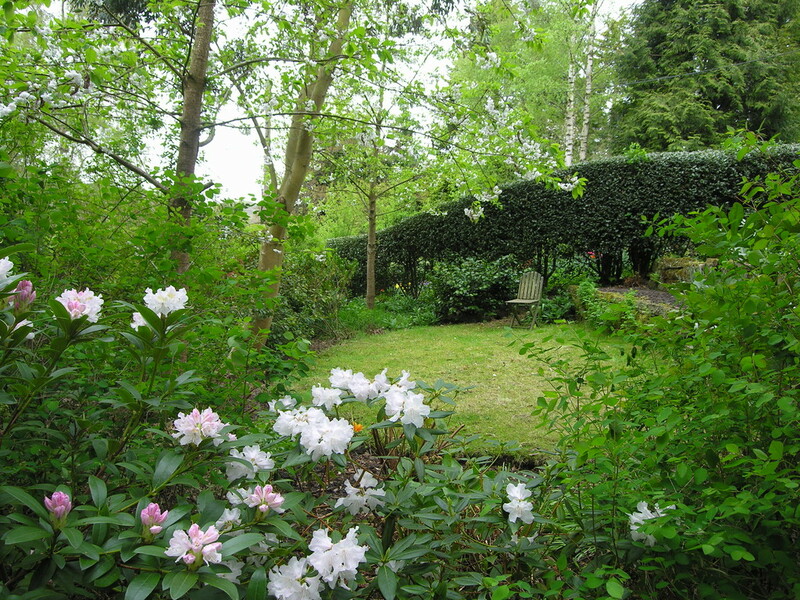 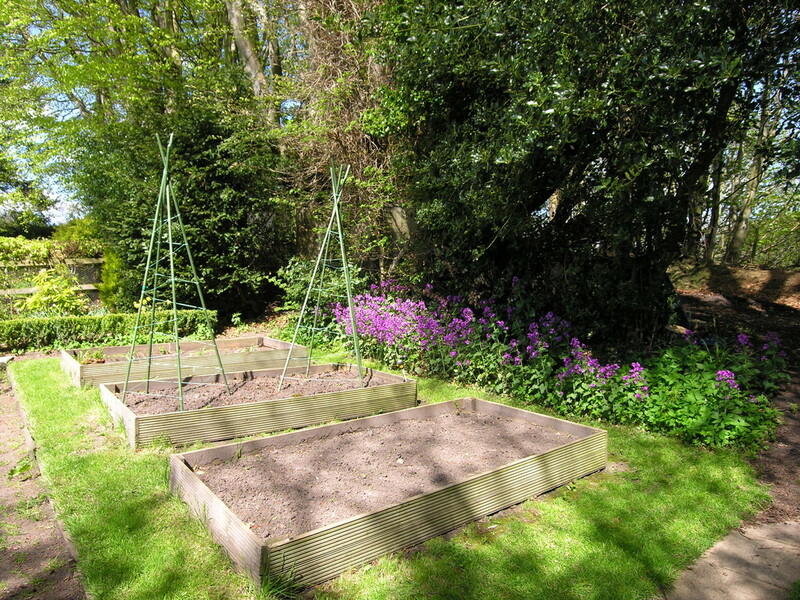 The gardens and grounds extend in total to approximately 0.25 hectare (more than half an acre). 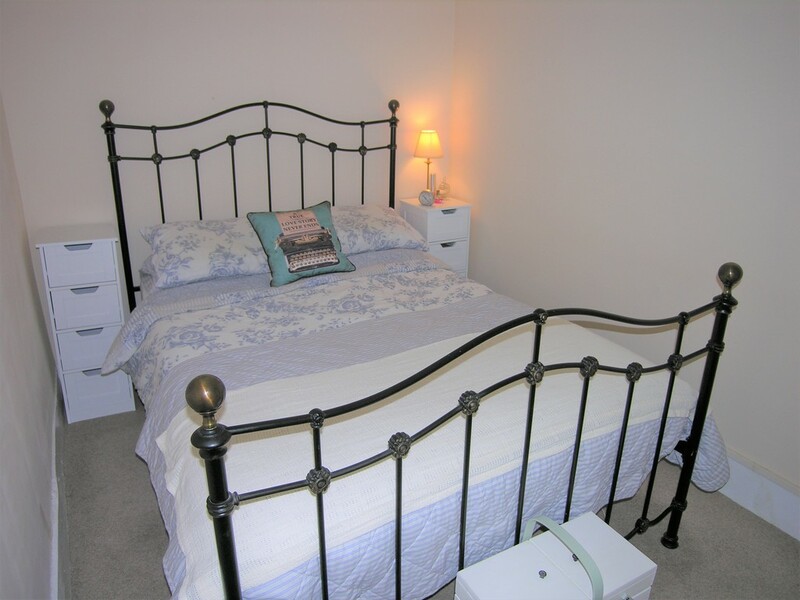 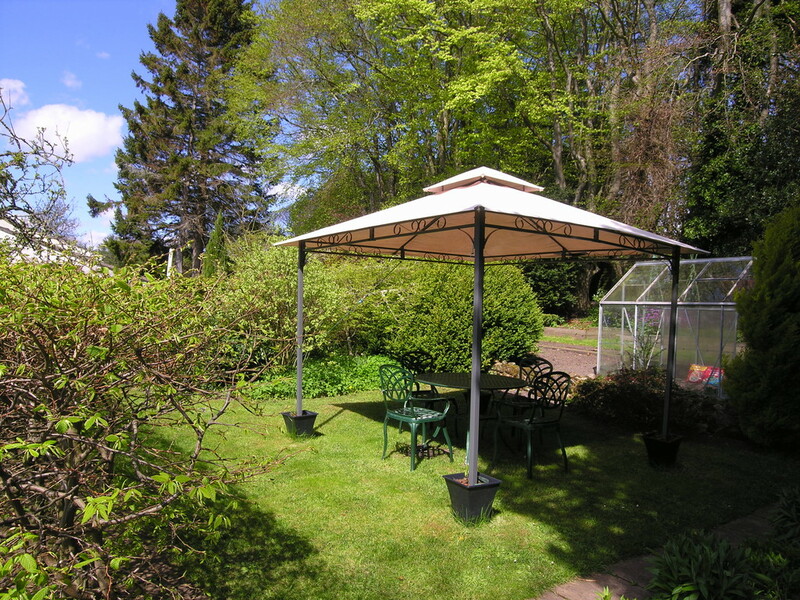 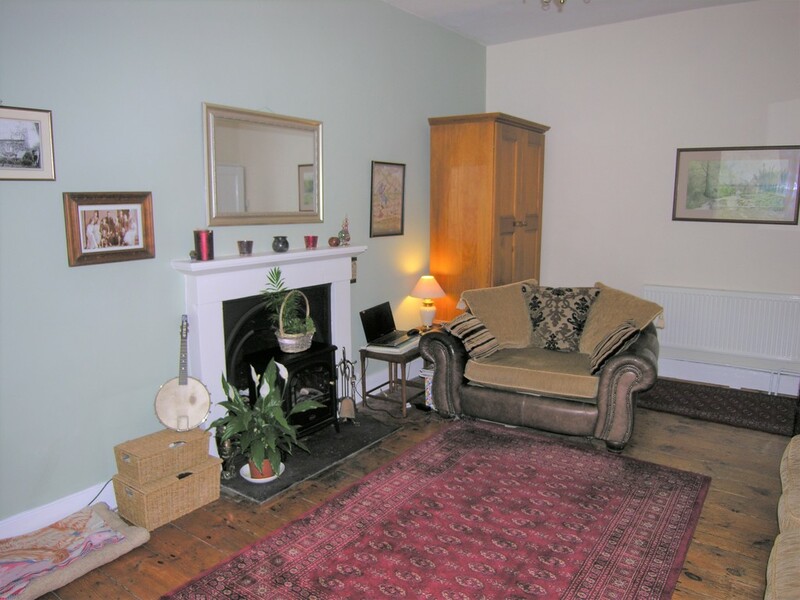 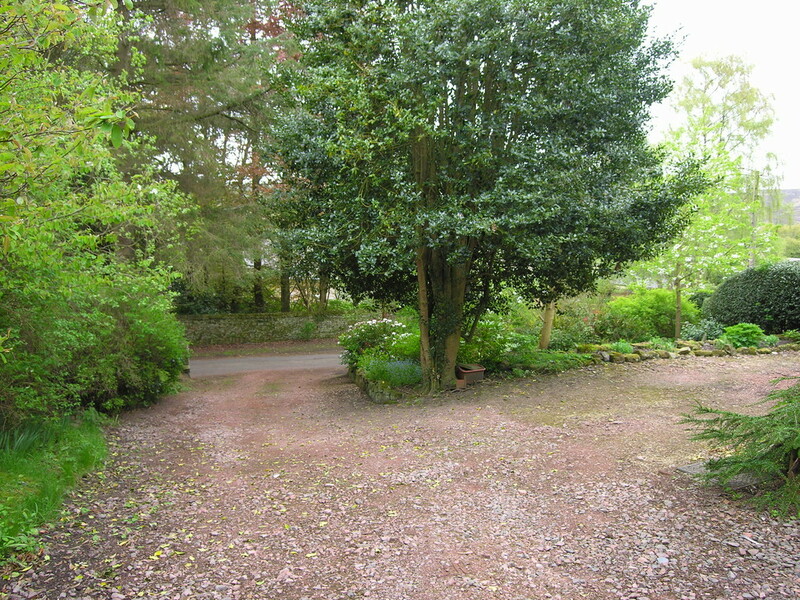 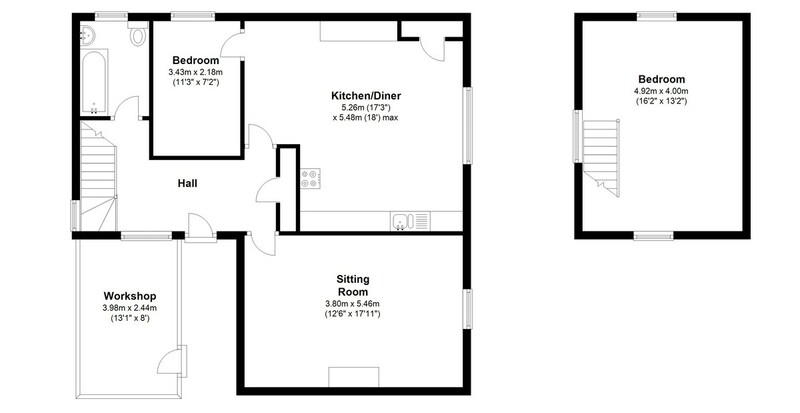 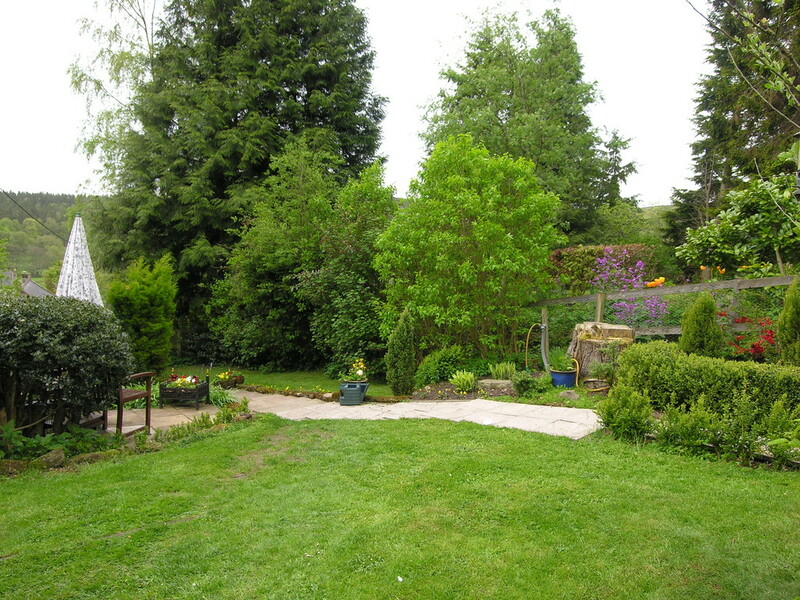 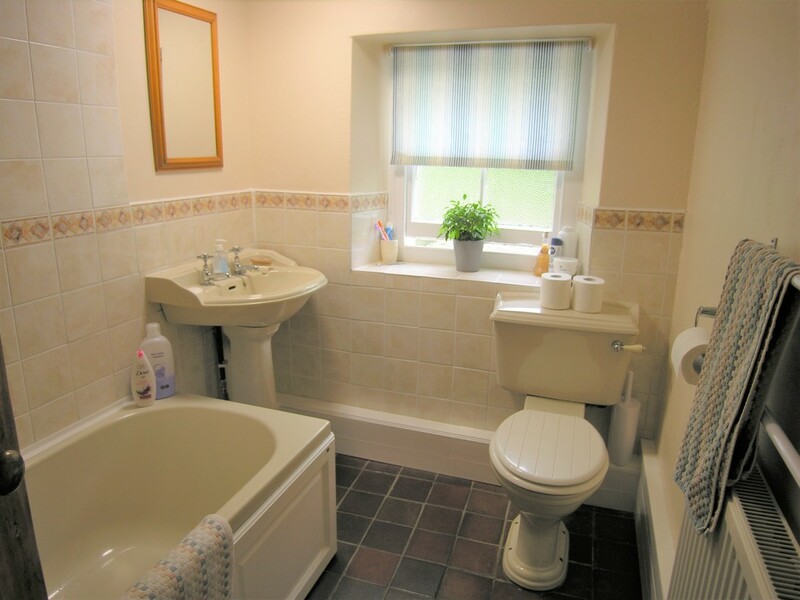 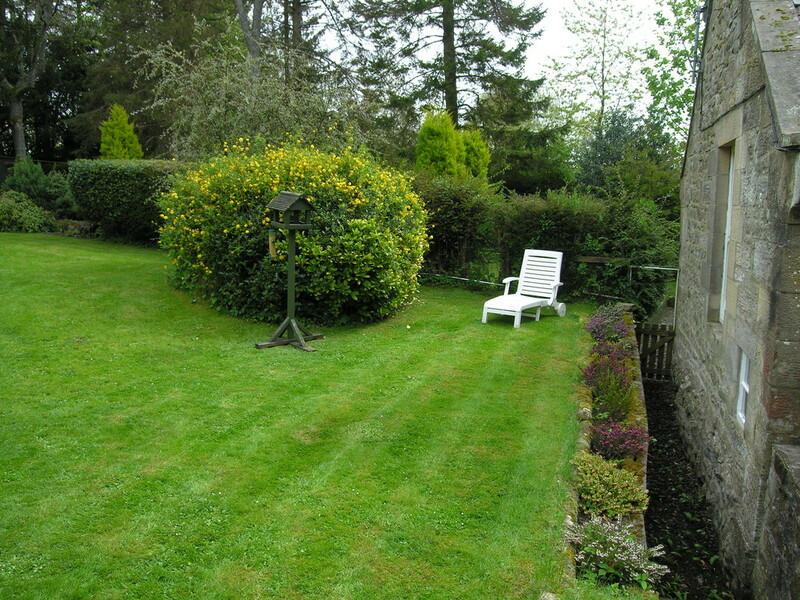 The property is situated on the edge of the village set-back from the road and enjoys a significant degree of privacy. 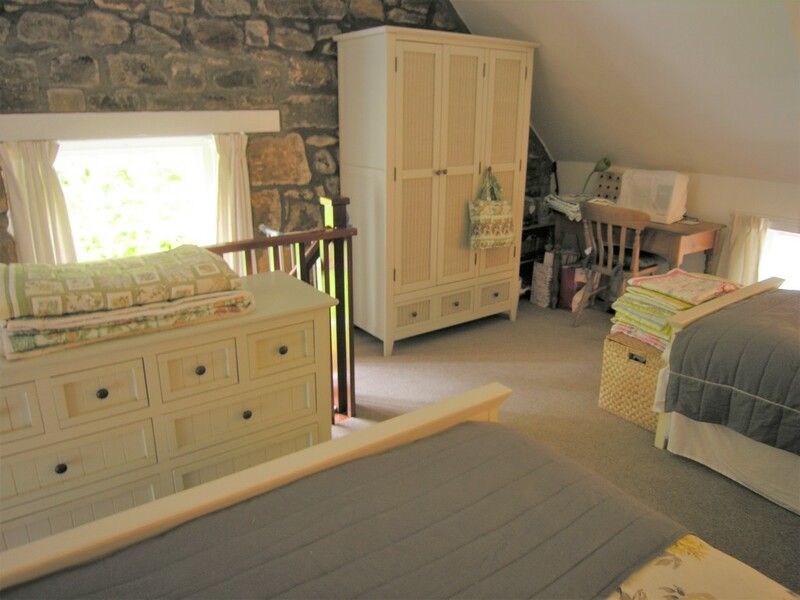 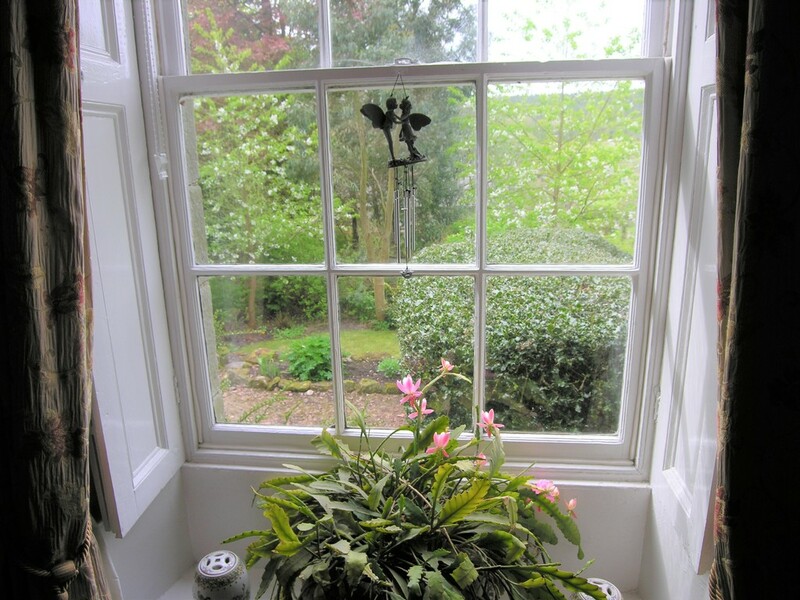 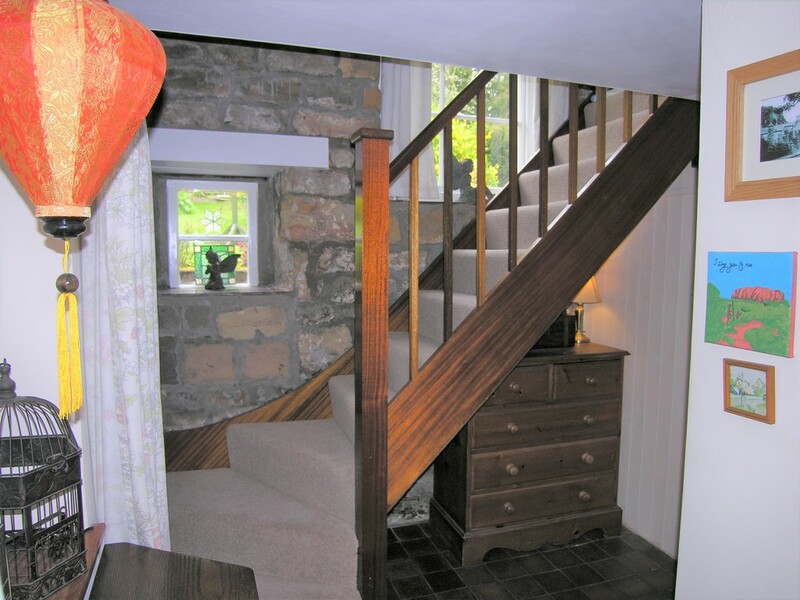 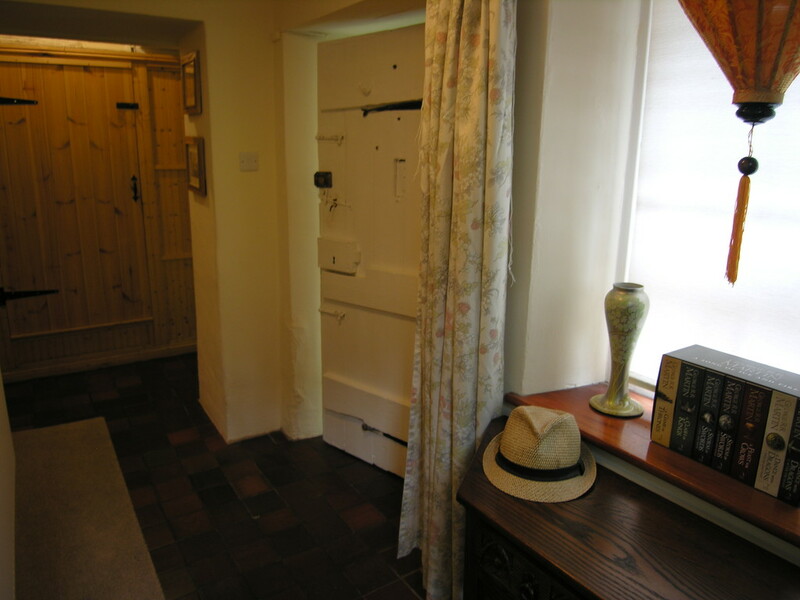 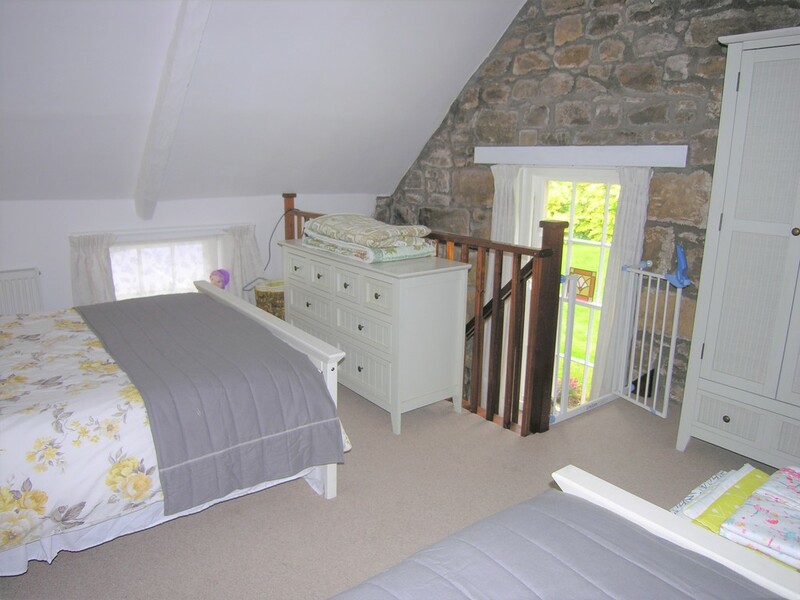 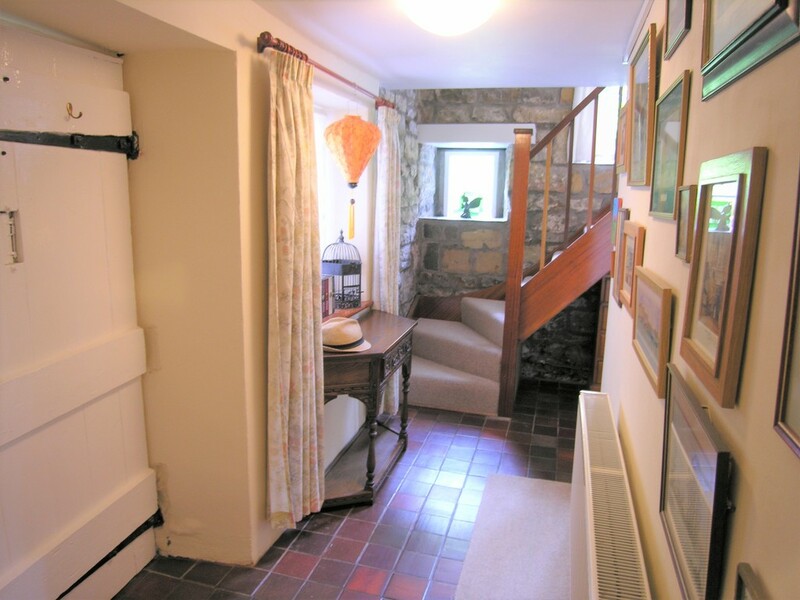 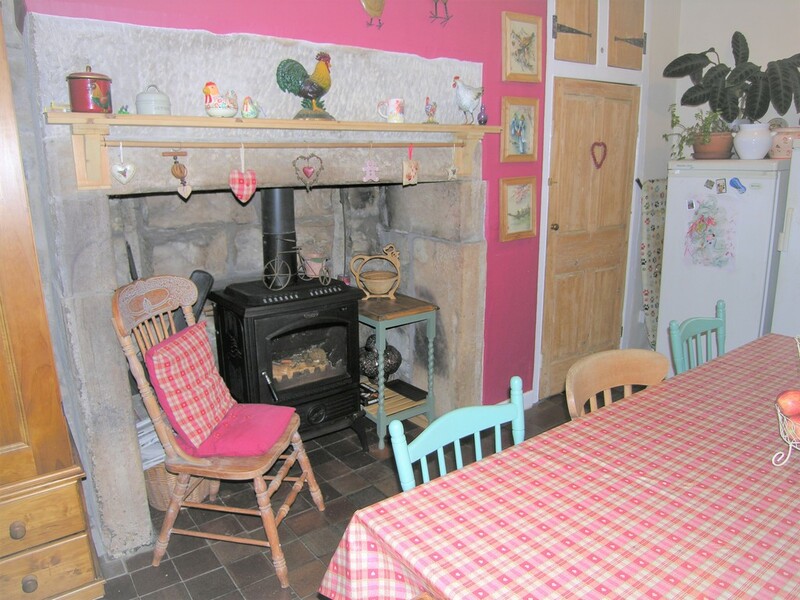 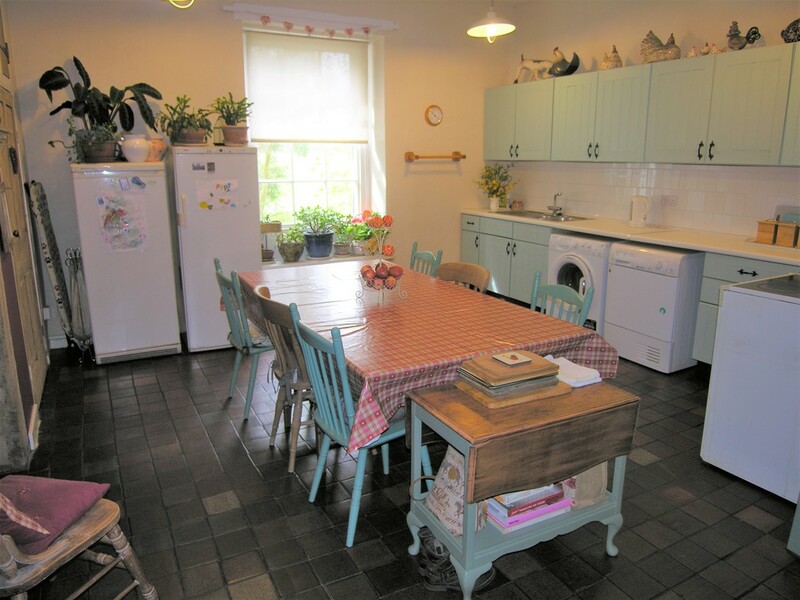 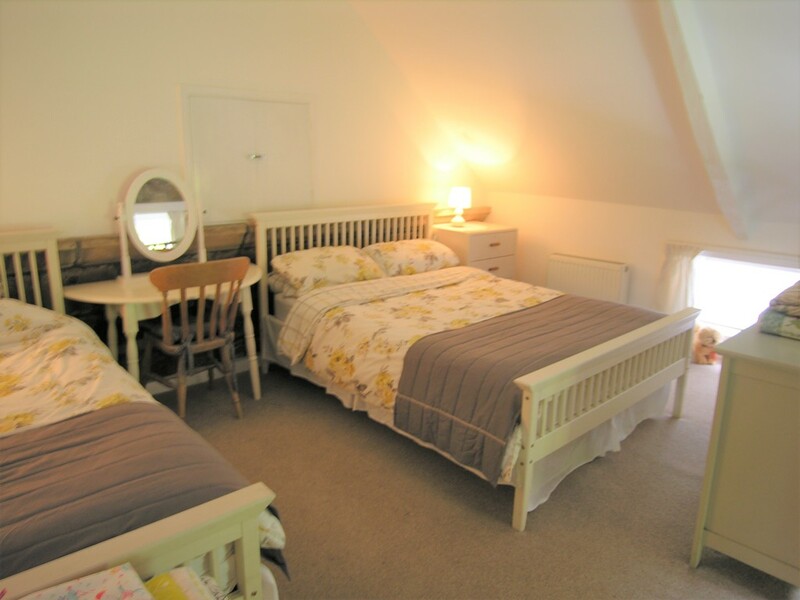 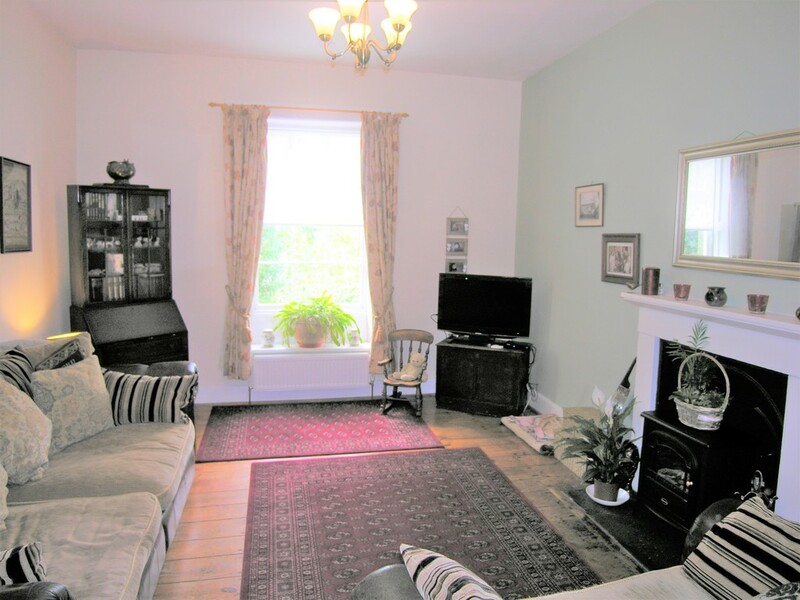 The cottage is of historical interest and retains huge character with features including exposed stone walls, a stone inglenook fireplace, original floorboards, quarry-tile flooring, sash windows and window shutters. 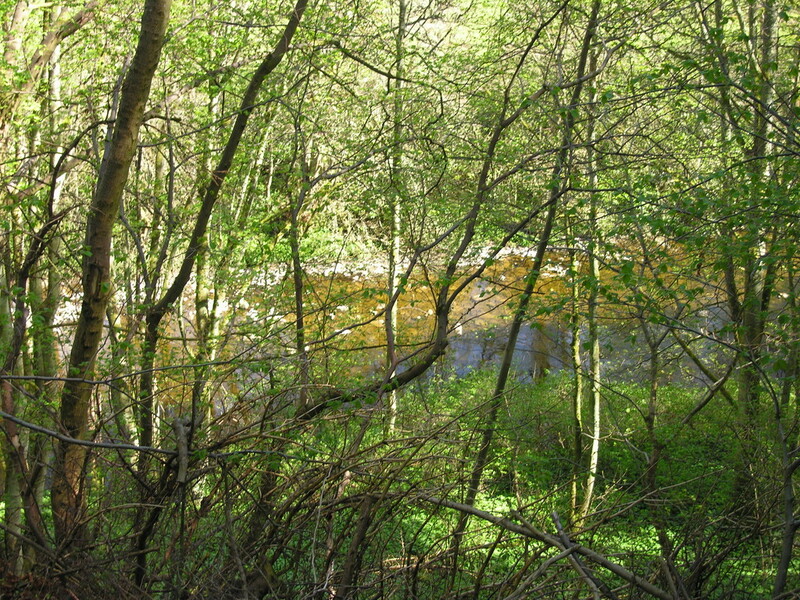 There are fishing rights on the river Coquet.